I have done a few posts over the years on sightings of large, upright apes of some kind that were encountered by American servicemen during the Vietnam war. At the end of each of those posts I have asked any Vietnam veterans who might have had an experience with one of these creatures to contact me. There has not been much of a response to my request but I cannot say that I am surprised. Most of the veterans I have met over the years who did tours in Southeast Asia do not like to talk about it much, at least not with people who were not there. This is, of course, more than understandable. I have had some response, however, for which I am very grateful. 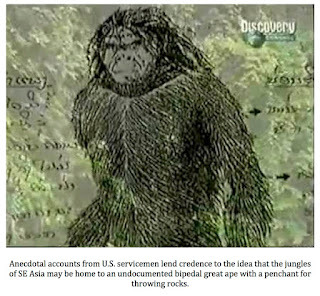 Recently, I have received three email communications from Vietnam veterans who claim to have encountered what they called rock apes. Their messages are below. I have redacted their names so as to protect their privacy. 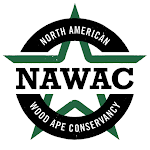 TCH Comment: The behavior described sounds like classic great ape intimidation behavior. The problem is that there are not supposed to be any apes in Vietnam. TCH Comment: Whatever this soldier saw, it certainly was not VC. 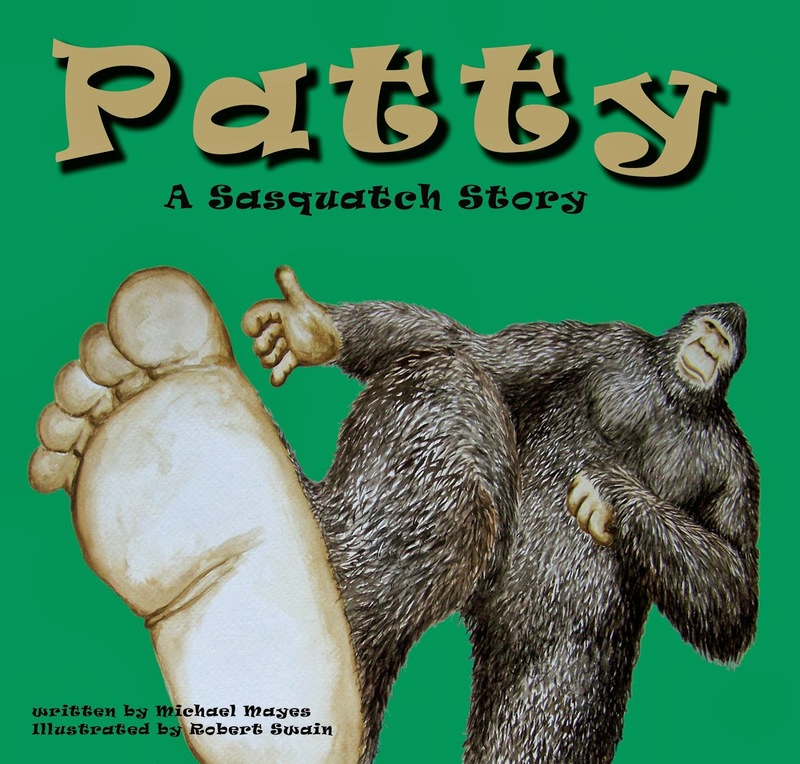 The broad body and height described are typical of the rock ape reports I have read. TCH Comment: I wish this marine had taken a picture of that dead ape. What he says about not thinking much about them other than they were apes is something that has been echoed many times. Most of the G.I.’s in Vietnam were very young and not up on what wildlife makes southeast Asia home. They simply did not know what they were encountering was not a species documented by science. 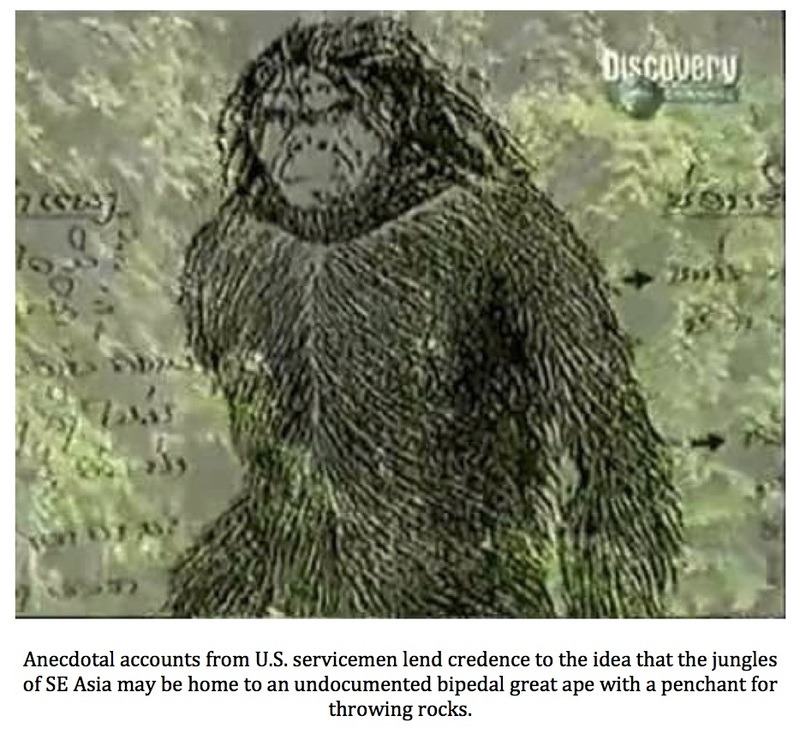 Is there an unknown species of great ape or some kind of Wildman roaming the jungles of Vietnam and Cambodia? Perhaps, time will tell. Until then, we have the anecdotal accounts of our servicemen to ponder. Rattlesnakes are nothing new to Texans. While dangerous, most would agree that the fearsome reputation of these snakes is completely overblown. 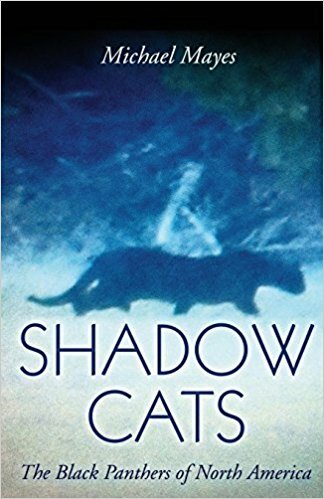 Certainly, they are capable of doing great harm and are to be respected and left alone; however, when encountered, 99% of the time all they want to do is to get away. That being said, some Texans are beginning to see some changes in not only the behavior of rattlesnakes in the Lone Star State but in their appearance as well. The buzz of a rattler's tail is something that you know instantly, whether you have ever heard it in person before or not. It is something that causes people to freeze in their tracks and slowly retreat from the area holding the snake. The rattling often keeps the snake and the human interloper safe. Something has changed, though, and fewer and fewer Lone Star rattlesnakes are giving their universally recognized warning. The reason for this change in behavior is debatable but most agree it is likely a combination of two factors that are the leading causes: rattlesnake roundups and feral hogs. As disturbing as the thought of a rattlesnake that does not give you a warning before striking might be, at least these Western diamondbacks still look the same and are easily recognizable. That is not the case in the eastern portion of the state where a new type of rattlesnake has appeared, seemingly out of nowhere, over the last ten years. 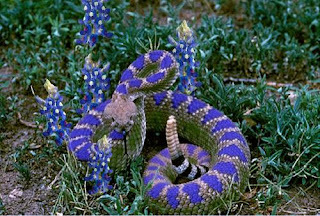 The Bluebonnet rattlesnake, as it has been dubbed, appears only in the spring months when the brush and trees begin to leaf out and the wildflowers start to bloom. The snake has a classic diamondback shaped pattern but the coloration is startlingly different. 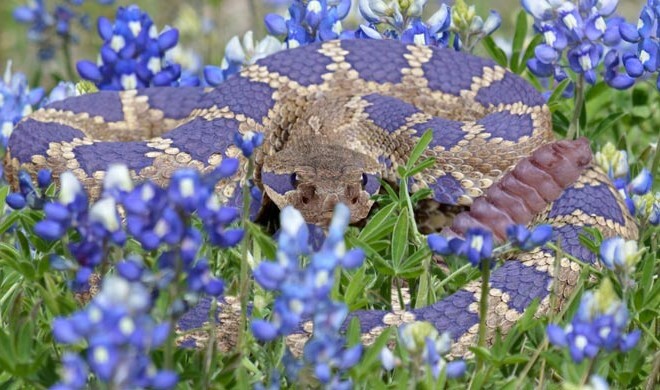 The Bluebonnet rattlesnake has purplish-blue markings that allow it to blend into the vast fields of Texas bluebonnets that pop up in the early spring. It is a strikingly beautiful animal but one that has been responsible for much heartache. It is a tradition in Texas for families to find a patch of bluebonnets and sit their young children in them in order to take a truly original Texas-style photo. Numerous children have suffered bites during these photo shoots and fear is starting to keep Texans from enjoying the treasure that is the official flower of the Lone Star State. The next time you are out hiking in west Texas be sure and watch your step as you may not get a warning from the suddenly silent population of Western diamondbacks in the region. 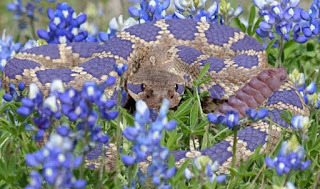 Those in central and east Texas need to be even more careful, as the Bluebonnet rattlesnake seems to have actually earned its nasty reputation.